• The UK is one of the leading destinations for foreign businesses and received the highest number of foreign direct investment projects in Europe, helped by its highly competitive business environment. • The UK has one of the world’s most exciting and dynamic retail sectors. Unsurprisingly, it therefore attracts many international businesses and brands who look to establish themselves here. • The show is supported by strong advertisements covering cities and states through television, radio, print media like newspapers & magazines. PARTICIPATION COST :- Pound 354 /sqm for shell scheme. 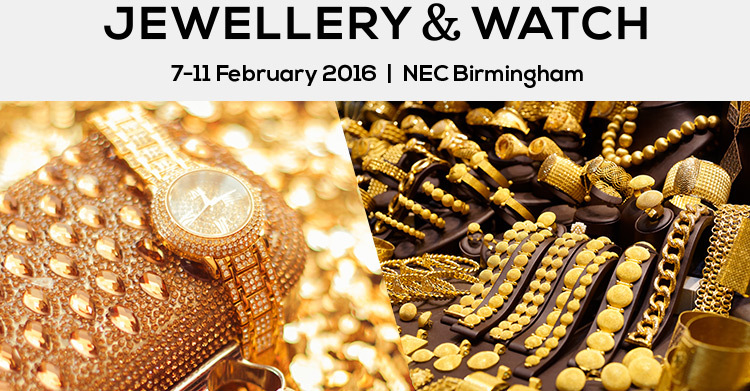 We would be delighted to have you as an exhibitor at the show. Look forward to receiving your confirmation at the earliest.